at the entry way of the Church. Holy Saturday, April 20, 7 p.m.
Saint John Paul II Chapel. Our Chapel is open daily from 9 a.m. to 9 p.m. The Blessed Sacrament is Exposed for Adoration at 11:30 a.m. each weekday before Mass. 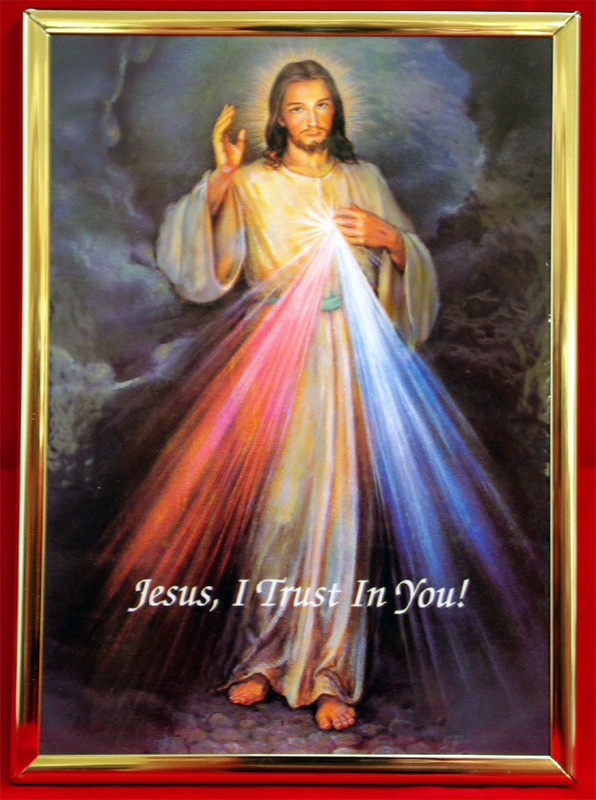 We pray the Rosary and Divine Mercy Chaplet at 11:30 a.m.
before our 12:10 noon Mass.